Quality Engineering Services | Global Data Management Inc.
Quality is what our clients from across continents expect. Quality assurance is foremost when it comes to products and services at Global Data Management Inc. In the digital world we live in today, it is very important for businesses to have bug-free, scalable products and services. Quality Testing is often ignored in a product life-cycle, causing the end product or tool to malfunction, At Global Data Management Inc., we believe that Quality Assurance procedures must begin at the earliest stage of the project. A bug-free software product always enhances the comfort level of the application user and thereby contributes to its productivity. We spend nearly 40 % of our product development efforts in high-level Quality Assurance Procedures and software testing tools. 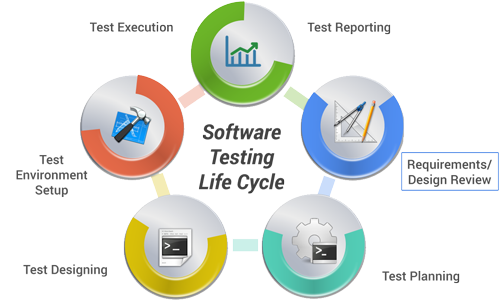 Our in-house quality engineering group works with the vision of creating niche in Quality and Testing field. This core group has processes and testing workflows in place that can help your application for all your business and system use cases. Our regression suite makes sure your application is tested and certified with new flow as well as data quality issues are addressed proactively. Quality assurance services have gained considerable significance in these times where outsourcing and offshoring is an established practice. The need for independent arbitrators is more pronounced and perceptible now. ©2008-2016 Global Data Management Inc. All rights reserved. All other brand names, product names or trademarks belong to their respective owners. To download the document please fill the form below and click download.